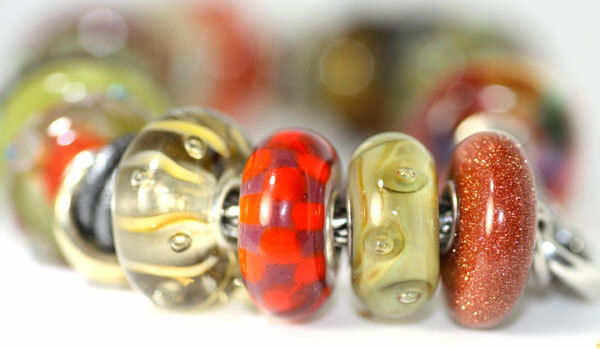 Dew Drops Glass Retired Trollbeads. Dew drops gently separate night from day. In the early morning hours and when dusk descends, they sparkle in their freshness. Below in the image the Dew Drops Makes a nice balance with Organic Bubbles on the other side of Red Purple Chess! Click the button below to add the Dew Drops Bead, retired to your wish list.